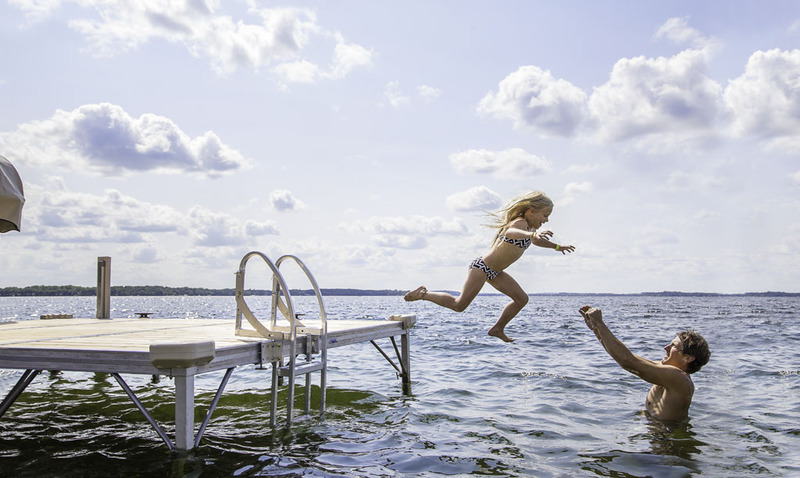 Dock ladders from Shoreline Industries are a great way to access the water from your dock. 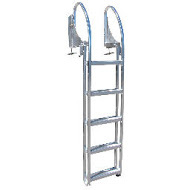 Our aluminum Dock ladders are constructed to be safe, easy to use and durable due to their stainless steel and brass hardware. Dock Ladders from Shoreline Industries will fit just about any type of dock system.